This entry was posted in autism, Bridget, inclusion, PACS1 and tagged friendship, inclusion, PACS1 on April 30, 2018 by firebailey. 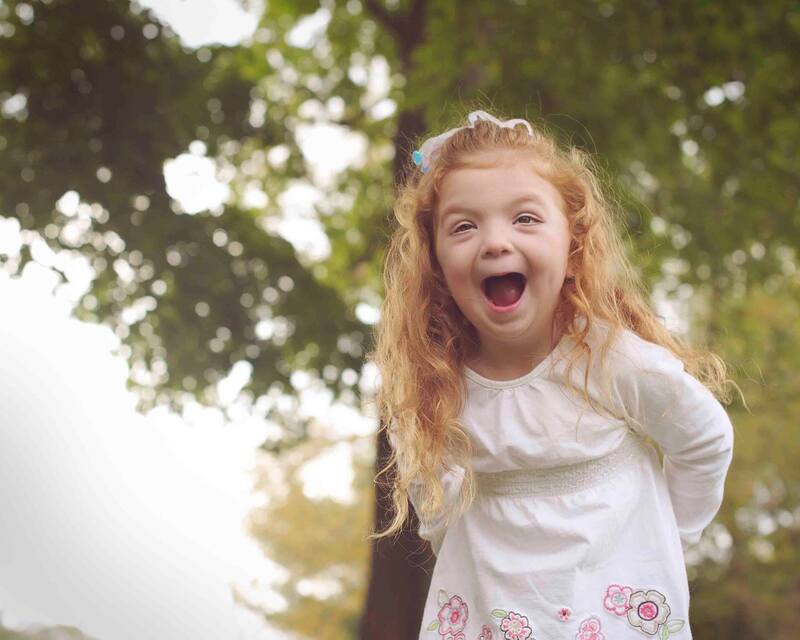 When your child is diagnosed with a rare syndrome, you are at first overjoyed: YAY! We know what “this” is! Then you are back to being overwhelmed: What do they mean they don’t know what “this” is! A parent who spent years searching continues on, looking for answers, looking for a cure and (most desperately) looking for someone who has been there before who can give you a road map. I spent the first five years of Bridget’s life without a road map. Not one doctor could tell me anything other than, we know something is wrong but we don’t know what it she has. Years of seeing doctors and specialists who would tell us that we are doing everything possible to make Bridget the best she could be, and to keep up the good work. Then we were diagnosed with PACS1. This entry was posted in Bridget, undiagnosed and tagged disability, friendship, rare syndrome, special education on February 28, 2017 by firebailey. If we were having a glass of wine, I would share with you that I am excitedly looking forward to Saturday. It is kind of weirding me out, the fact that I am actually going to attempt to run 13.2 miles (hell yes, I’m counting the 0.2). I know realistically I will walk some of it, but I’m okay with that. This entry was posted in Bridget and tagged friendship, if we were having a glass of wine on December 11, 2015 by firebailey.